Software-defined wide area networking (SD-WAN) vendors are using security to differentiate themselves from the competition, but what happens when security vendors set themselves apart with SD-WAN? Barracuda Networks commissioned a Vanson Bourne survey of more than 900 technology professionals, which concluded that security is the biggest driver and biggest advantage of SD-WAN adoption. Almost all (92 percent) espondents agreed in some part that security should be the biggest factor for switching to the technology. Increased network security was the main “achievement” of 57 percent of adopters. That was just a tick higher than improved overall connectivity, which 56 percent of the respondents selected. 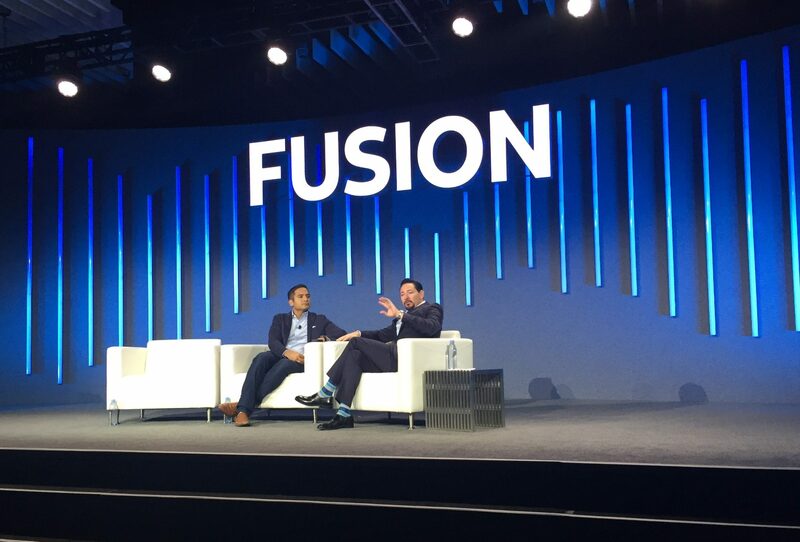 Barracuda is known for its “next-generation” firewall but has used SD-WAN to provide security for some time now, according to Ezra Hookano, vice president of channels. Hookano told Channel Partners that the two-headed approach of legacy firewalls on an MPLS network leads to both connectivity and security problems as more and more remote offices pop up. “The more that all of that stuff expands out, the more you need to be actually pushing apps and controls out to the end of your sites,” he said. Hookano said the demand for both technologies is clearly on the rise. 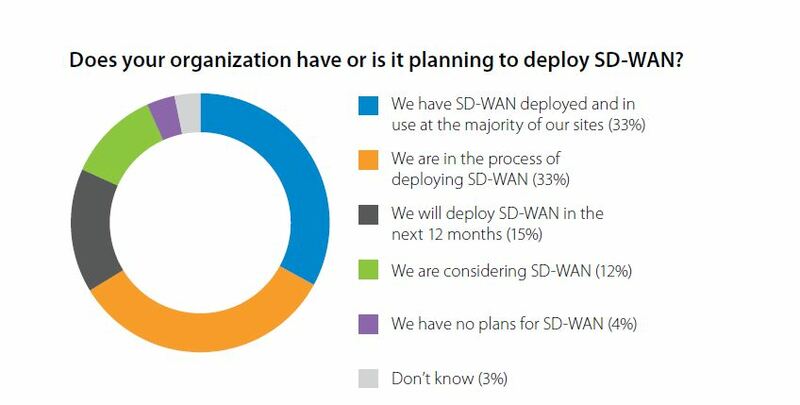 The study found that many end users demand SD-WAN and also want to add new functionality to their firewall. We’ve noted two related trends. 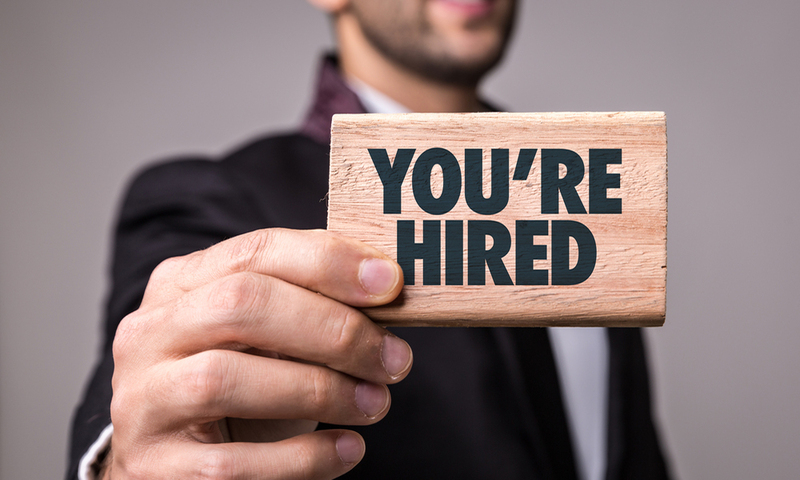 Fortinet joins Barracuda as security companies promoting SD-WAN. 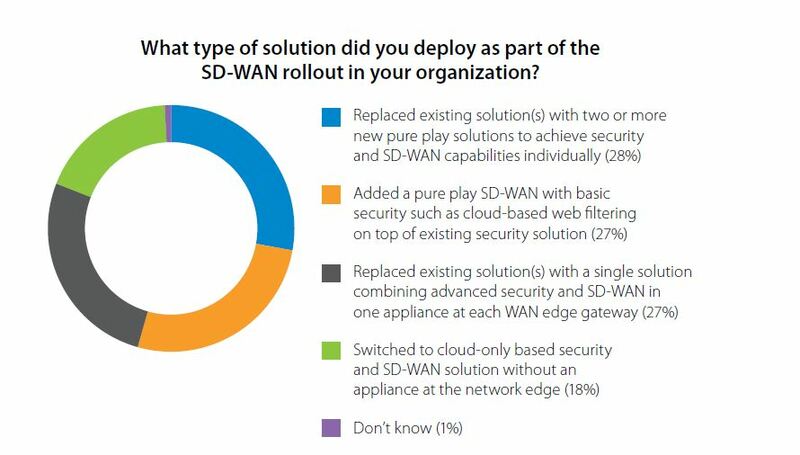 Meantime, SD-WAN vendors are tripping over one another to prove that they have security built into their platform. 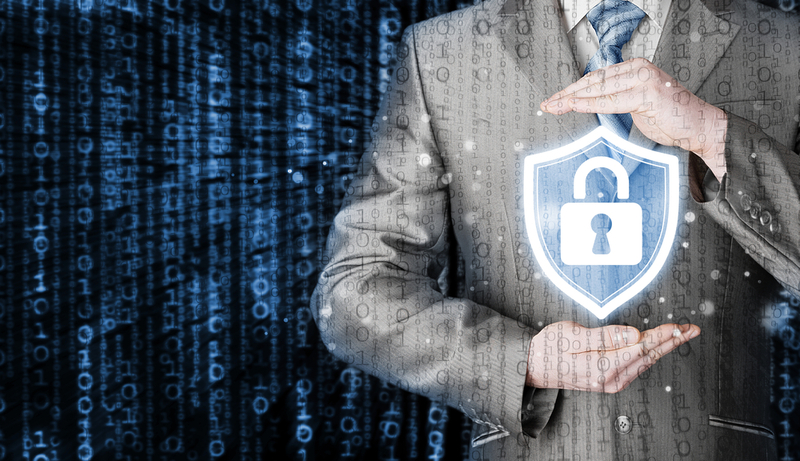 So what’s better: security with SD-WAN or SD-WAN with security? Or is there a difference? Hookano said he would never trust an SD-WAN-only vendor with his firewall. Make no mistake; demand is up and adoption is up. We mentioned above that improved security and connectivity were the biggest drivers in the study, at 57 and 56 percent, respectively. Network flexibility and application performance were close, at 53 percent apiece. Overall cost was also a factor, chosen by 48 percent of respondents. Hookano primarily credits “ease of connectivity” and the ability to effectively control remote offices, but reducing the cost of MPLS services is nevertheless a consideration. 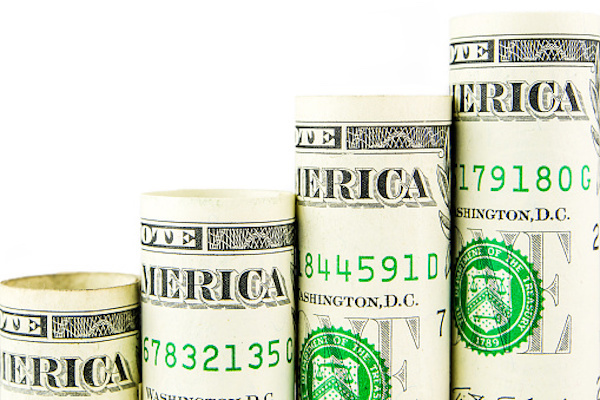 The multiplication of branch offices comes with a big price tag if you have MPLS.